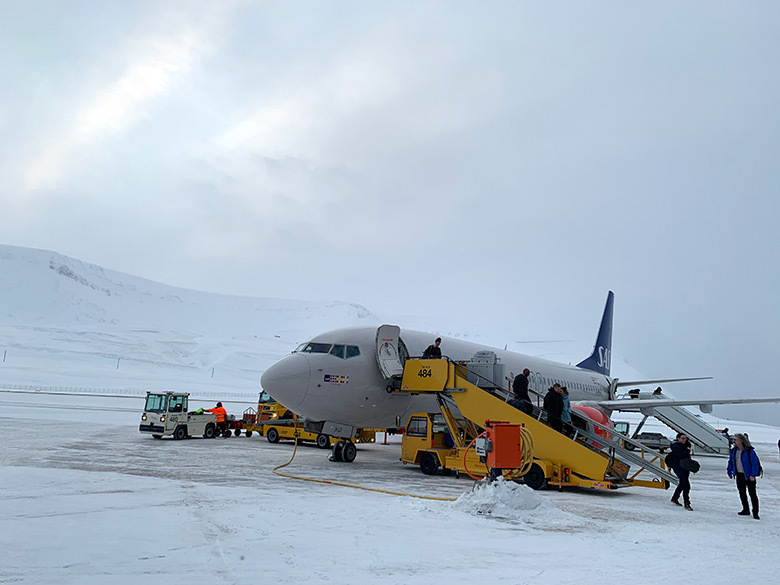 Norway's Arctic archipelago can be reached easily thanks to the world’s northernmost airport that receives scheduled flights. A visit to Svalbard tops the bucket list of many travellers around the world – and with very good reason. 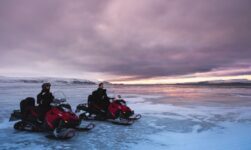 Spectacular landscapes, incredibly resilient wildlife, permanent summer daylight, polar nights in the winter, the northern lights, snowscooter safaris, trips to remote settlements, photography tours: the list is almost endless. If you're planning a trip to the High Arctic, you have two choices. Join a scheduled cruise ship sailing from mainland Europe, or fly. Here's everything you need to know about getting there by air. 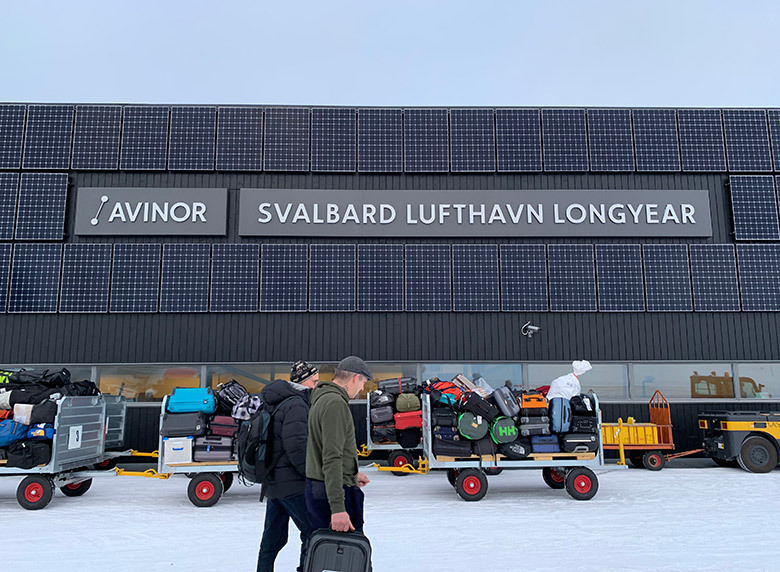 There is only one airport on the islands capable of receiving international flights: Svalbard Airport Longyearbyen (LYR). It is served by regular, scheduled flights operated by both SAS and Norwegian. 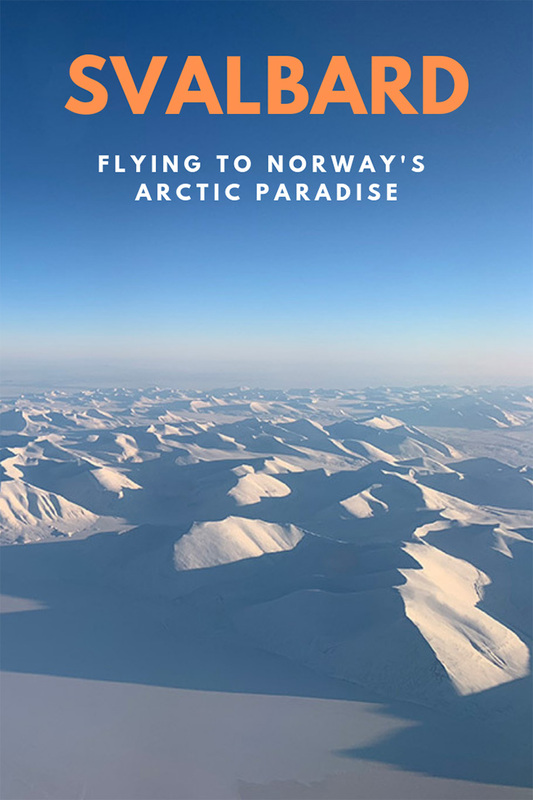 These flights leave from Oslo Airport Gardermoen (OSL), with some SAS departures calling at Tromsø Airport (TOS) on the way. The flights leave Oslo Airport from the international terminal. As Svalbard is outside the Schengen Area, passengers are required to clear passport control in Oslo. This means that all passengers regardless of citizenship should take their passport. Flying to Svalbard is rarely cheap. I managed to bag return flights for a little under 2,000kr, which is cheap from what I've seen. As with most airline reservations, booking in advance and being flexible with dates will increase your chances of bagging a deal. You can of course also use frequent flyer points to reach Svalbard. This is likely to be the best way to keep the costs down. If you are a member of Norwegian Reward, you can use your balance towards the cost of the flight. 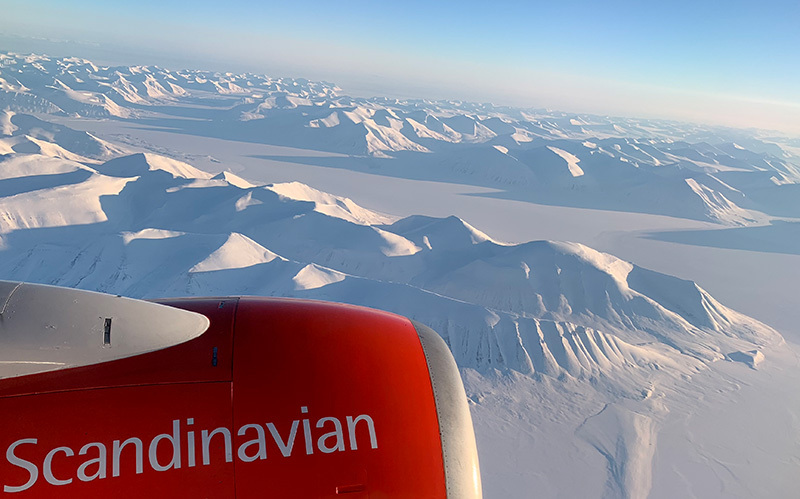 If you are a SAS Eurobonus member, flights to Longyearbyen can often be found for the price of a regular domestic flight. At the time of writing, this is 10,000 points for a return trip. According to my travel hacking friends, this is one of the best value ways to use Eurobonus points. The flight duration direct from Oslo to Longyearbyen is about three hours, but can be as short as 2.5 hours. This will of course increase if you are on the SAS flight that stops at Tromsø. For much of the flight you will be passing over open ocean. The views once you finally get to Svalbard however, can be truly spectacular. They are highly weather dependent, of course! On my recent trip we only cleared the clouds a couple of minutes before landing. However, my departure was on a beautifully clear day. It ranks up there with one of my most memorable flights! As you’ll see from the short video above, the flight path after take-off takes you over some stunning landscape. The scenery will of course look different depending on the time of year. I flew in early March. In the darkness of early winter, you won’t see anything. 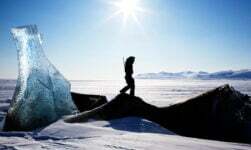 Do I need a visa for Svalbard? 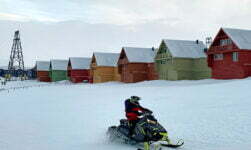 Because of the Svalbard Treaty, anyone can visit Svalbard without the need for a visa. There is however one pretty big caveat. It’s almost practically impossible to get to Svalbard without transiting via Norway. 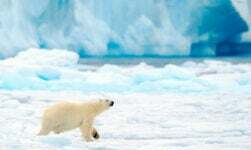 This means that to visit Svalbard, you’ll need to meet the entry requirements for visiting Norway. This applies even if you are only transferring through Oslo Airport. Citizens of any EU/EEA country along with the USA, Canada, Australia and New Zealand any many other countries are able to enter Norway visa-free for up to 90 days. You can check your own circumstances via UDI. You won’t be surprised to hear that the airport on Svalbard is small. That said, there is a kiosk for snacks, drinks and last-minute souvenirs. 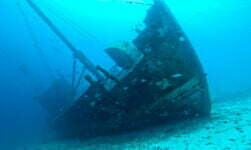 It’s also possible to rent a car here, although booking in advance is recommended. 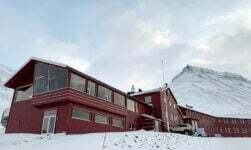 Once you've picked up your baggage, there is an airport bus service waiting in front of the terminal building to take you into Longyearbyen. The service stops at all main hotels. The driver will ask you where you are staying when you board. The cost is reasonable. At the time of writing, it's 75kr or 120kr for the return trip. There is only one security scanner and so you should expect a queue. When I was there, a SAS and Norwegian flight were scheduled to leave within half an hour of each other. This meant the small airport – and the security queue – was busy.